Funeral services for Mary Harrell Whidden, 88, of Butler, will be held on Tuesday February 5, 2019 at 11:00 am at First Baptist Church of Butler. Burial will be held at Payne’s Creek Primitive Baptist Church Cemetery in Bowling Green, FL on Wednesday, February 6, 2019 at 11:00 am. Mrs. Whidden passed away on Friday, February 1, 2019 at The Oaks Nursing Home. She was a member of First Baptist Church of Butler where she faithfully served. 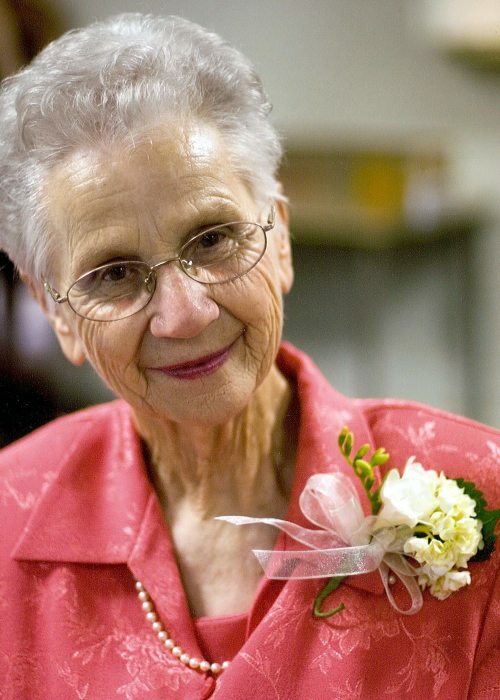 She had a special heart for children serving many years in children ministries. She loved the Lord with all her heart and love to share her faith with others. She was preceded in death by her husband, Arthur Vernon Whidden; daughter, Lynette Walker and son-in-law, Buddy Cox. She is survived by two daughters, Susan Cox of Pine Mountain and Betsy Pye (Walter) of Butler; six grandchildren, Daniel Walker (Tammy), Valerie Harris (Will), Christi Williams (Mickey), Matthew Cox, (Staci), Nikki Cobb and Jessica Green (Doye) and eight great-grandchildren. Visitation will be held on Monday evening from 5 to 7 pm at the funeral home. In lieu of flowers, memorial contributions may be made to: First Baptist Church Children’s Ministry, PO Box 391, Butler, GA 31006.